General seating tickets are $14/advance and $19/full-price. Premium seating tickets are $19/advance and $24/full-price. 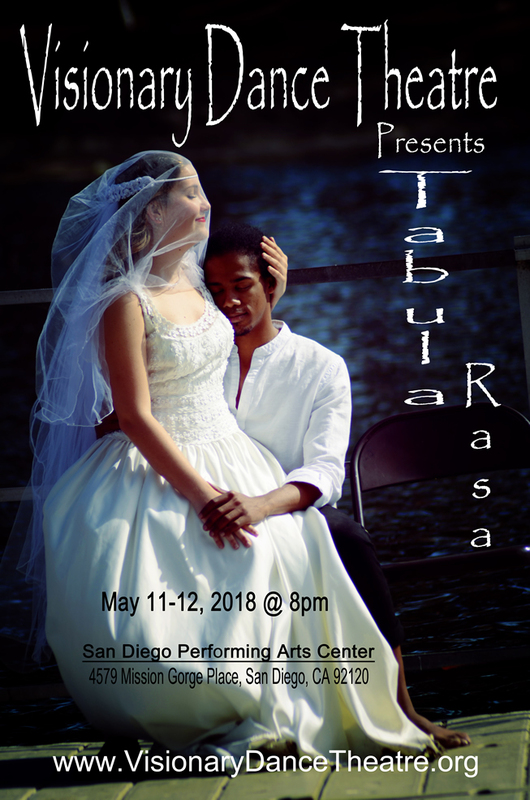 Table seating tickets are $24/advance and $29/full-price. All tickets sales include a $1 convenience fee per ticket. The advance sale window closes October 30th, 2016. When you click on the “Buy Now” button next to the performance date that you desire, you will be taken to another screen where you can enter the quantity of tickets you would like to purchase. Please print your receipt. This will serve as your ticket. The receipt will also be emailed to you. For any questions or issues, you can contact us at 619-758-8112 or at info@VisionaryDanceTheatre.org. 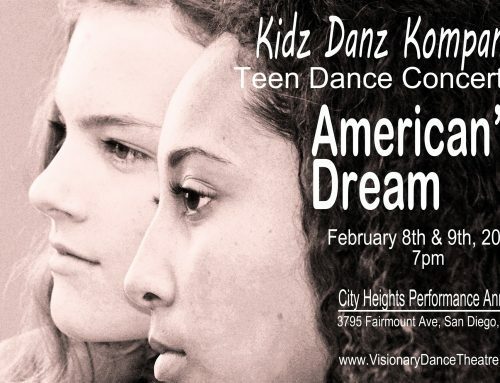 Kidz Danz Kompany presents “1968” at the San Diego Performing Arts Center (4579 Mission Gorge Place, San Diego, CA, 92120) on November 11th-12th, 2016 @ 7pm. 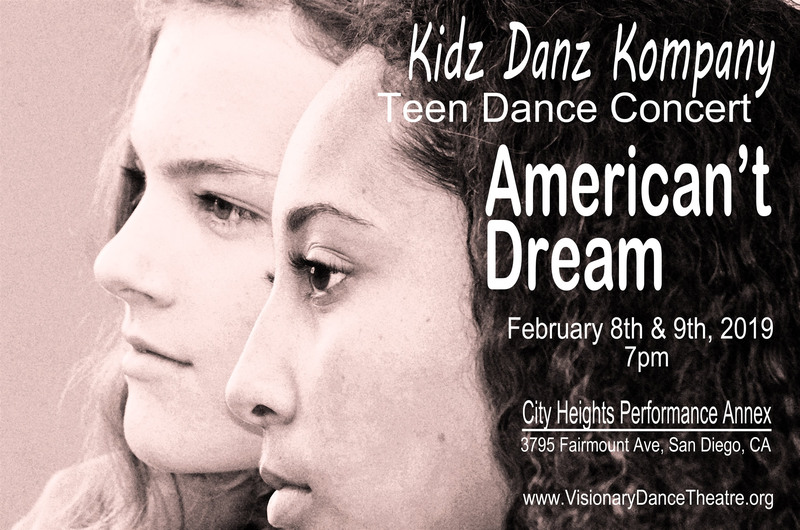 Featuring the diverse and multi-cultural Kidz Danz Kompany, this concert reflects on the year 1968 and how it in many ways parallels 2016. Presented will be new works titled “Mama Said”, an homage to the dedication of single motherhood and its struggles, and “KDK/1968/2016”, the definitive work of the evening. 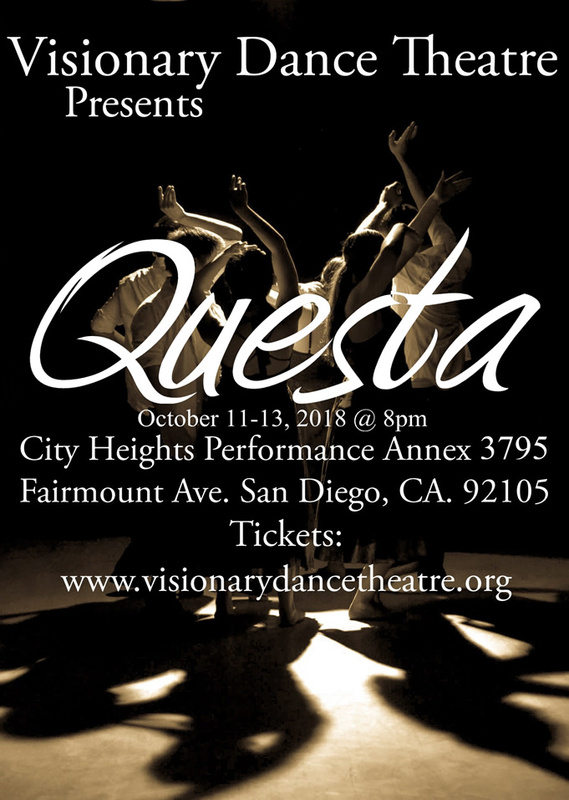 Both works are choreographed by Artistic Director Spencer John Powell. These works incorporate music from 1968 and 2016 with some song selections from years in between that complement each work. With costuming by Debbie Sloan of Fusionglass Company, her unique and Avant-garde designs provide a modern visual to the works. 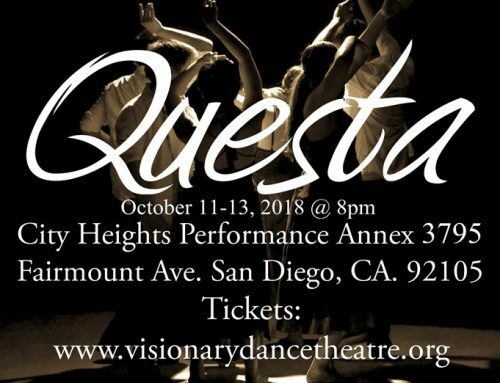 Also included in the production will be new works choreographed by Ramon Montes, and new Visionary Dance Theatre dancers Tanya Lewis and James LaRose. They will have you tapping your feet to some of the greatest hits of 1968. 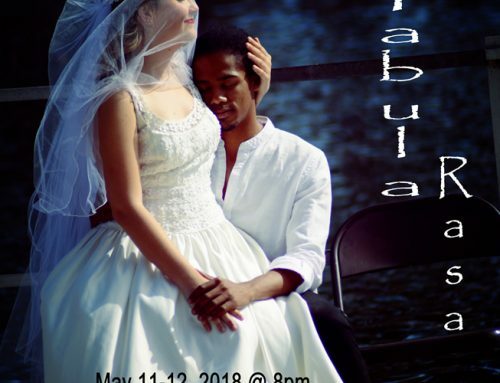 This show will include guest performances by local performing artists such as Rebekah Ensley and Lenelle Wylie as well Visionary Youth Theatre. 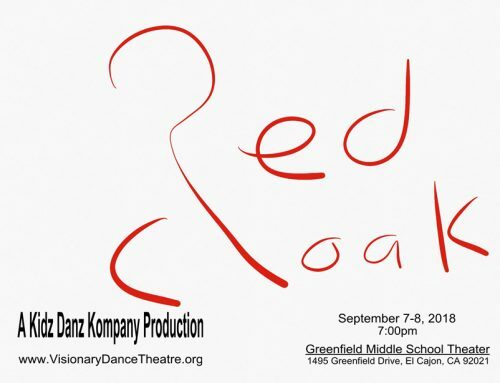 Visionary Dance Theatre will also premiere a new work titled “Black”. 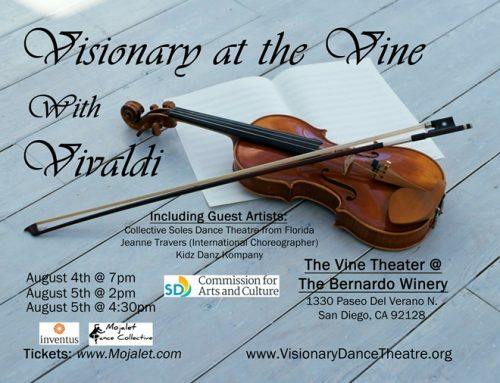 Additionally, Alessandra Eck of Fit4Drums (www.Fit4DrumsUSA.com) will do a guest performance piece. 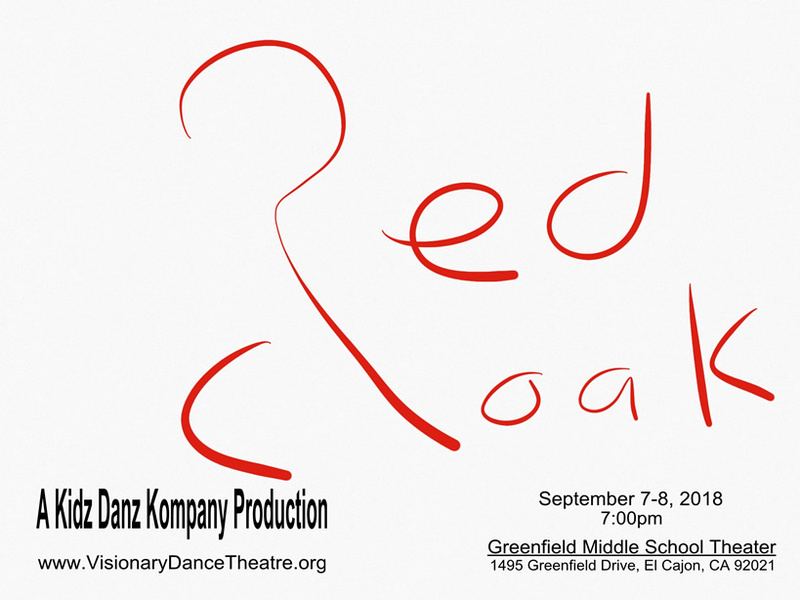 Bring your family and friends down to enjoy this fun, multi-faceted, and reflective production. Come down and see why 1968 was the year the changed the world. Join us on Saturday November 12th for a celebration of the era of 1968 and history overall. Starting at 5pm, the San Diego Chinese Historical Museum will have a historical display and some arts & crafts activities from their education program. Come down early on Saturday and celebrate a little bit of history!